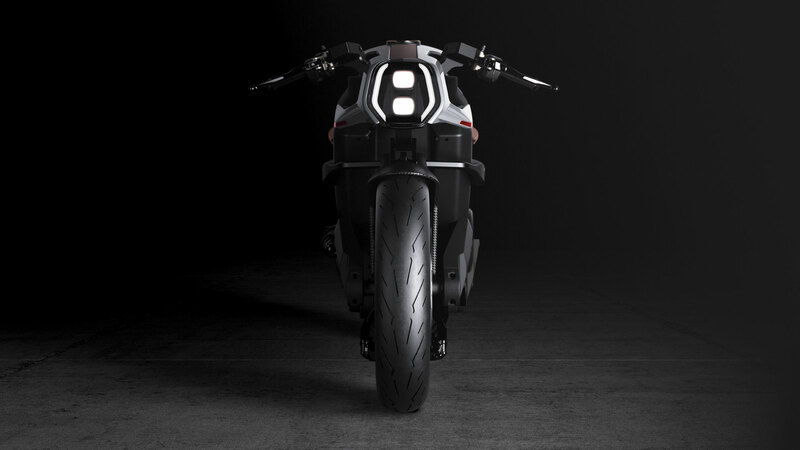 Last year, the top team at English-based vehicle company, Arc, released their latest electric motorbike concept at the EICMA Motorcycle Show in Milan. Called the Arc Vector, this bike will hopefully revolutionise human-machine interaction. The project was headed by the MotoGP Chief Engineer and FEA analysis specialists, and the idea has been floating around for the past two years, just waiting to get into production. Sleek design houses the many internals in a carbon tub that allows the front and rear suspension to be tweaked accordingly. In-helmet displays would make the rider feel like they’re riding straight out a sci-fi movie. Instead of the conventional frame, it uses a carbon fibre monocoque design and looks futuristic and high-tech. The Arc Vector monocoque will be just 220kg, have a 399-volt electric motor and has a torque of 292 ft lb. In other words, that means that it’ll go from 0 to 60 in 3.1 seconds. But a major component of this bike is the tech that goes along with it. For starters, there’s the HUD display helmet which shoots important information to the rider about what’s coming up on the road and what’s happening behind them. They can also turn the bike on from the helmet, so all eyes stick to the road! A haptic jacket provides feedback of oncoming vehicles and uses hidden speakers in its fabric to provide vibration feedback. It also allows the rider’s body to become a speaker. No sign yet of when this bike is going to hit the mainstream markets, but Arc have put a price tag of NZD$170,000 on one of the 355 units produced. Is one article a day not enough? Get your M2 fix for only $19.90 a year. Thanks for subscribing! We'll hit up your inbox with the best content in no time.